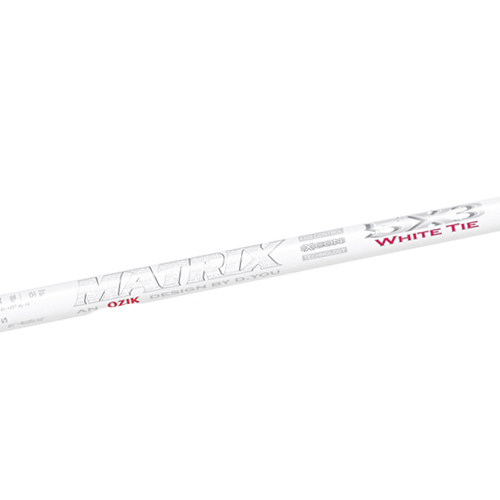 The OZIK X3 White Tie generates from the highly successful OZIK XCON, performing with the same high-launch, low-spin characteristics. 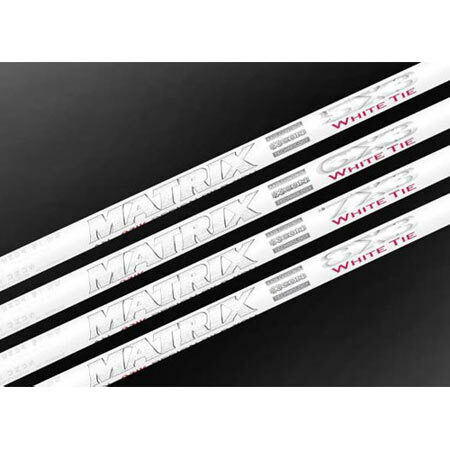 The Matrix R&D team took the designs of the XCON and found a way to increase the stability and provide a tighter feel through the shaft in the OZIK X3, without having to increase the overall weight. The OZIK X3 has a progressively linear graduation at impact, making it more efficient in energy, travel and transfer, resulting in higher ball speed.